This is an opportunity for you to create something the world has never tasted before. TE MANA LAMBTM introduces new levels of delicacy, mouth feel and texture. Adam became acquainted with the kitchen at age 15 when he started work in a small country pub near his hometown in England. 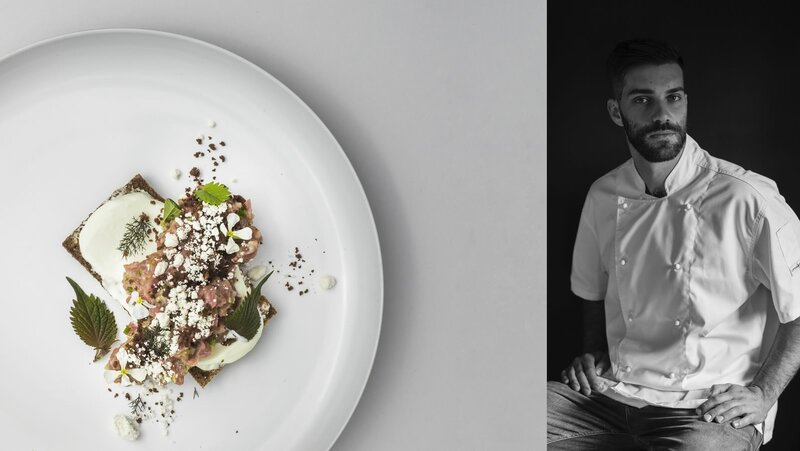 After a move to New Zealand he spent three years as head chef at Pravda Café in Wellington before moving to the renowned Matterhorn restaurant. Subsequently, he embraced the opportunity to run the boutique hotel, The Boat Shed, in Waiheke Island, and most recently Adam was welcomed back to the Euro Bar and Restaurant to star as the new head chef. 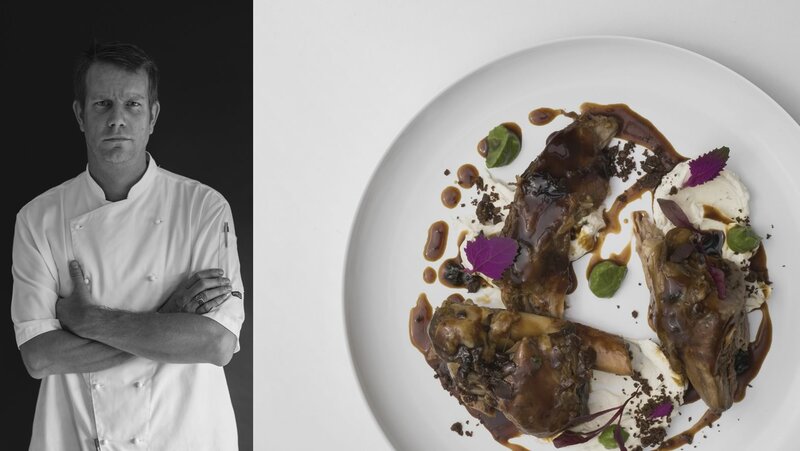 South African-born Cobus Klopper is a New Zealand chef who has worked alongside some of the most high profile chefs, including world-renowned Peter Gordon and New Zealand’s own Josh Emett. 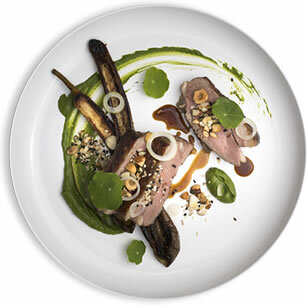 You will find him at the Ostro Brasserie and Bar in Auckland, where he and Josh Emett serve culinary delights to tempt discerning patrons who want the whole package – food, drinks, atmosphere and service. The combination of unrivalled genetics, specific grazing and environment, delivers the succulence and clean mouth feel distinctive of TE MANA LAMBTM – an entirely new taste experience.